Players can explore the world of ONE PIECE like never before as they set sail to Jail Island in ONE PIECE World Seeker. 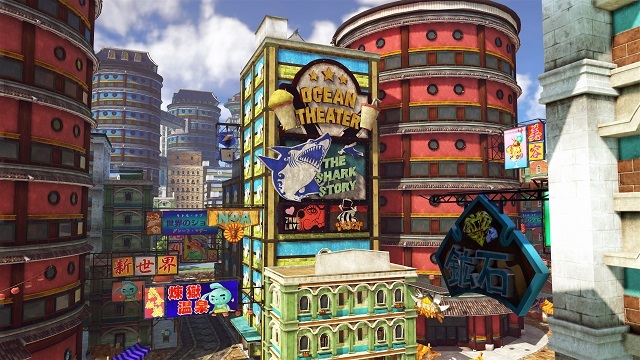 Play as Luffy on the Xbox one, PC, and PS4 to uncover all the secrets of the unique city island. Scale skyscrapers, and seamlessly jump from building to building. Take in all the sights of Jail Island as it is said to blend nature and powerful science to create formidable buildings and bars. Discovery the story and help Luffy. More on this title in the press release below. EXPLORE JAIL ISLAND IN ONE PIECE WORLD SEEKER, AN OPEN WORLD EXPERIENCE THAT IS THE FIRST OF ITS KIND FOR THE POPULAR ONE PIECE FRANCHISE! Get ready to finally explore the world of ONE PIECE as Luffy like never before and set sail to Jail Island in ONE PIECE World Seeker, an open world game based on the hit anime and manga series ONE PIECE; coming to the Americas on Xbox One, PlayStation 4, and PCs via STEAM®. 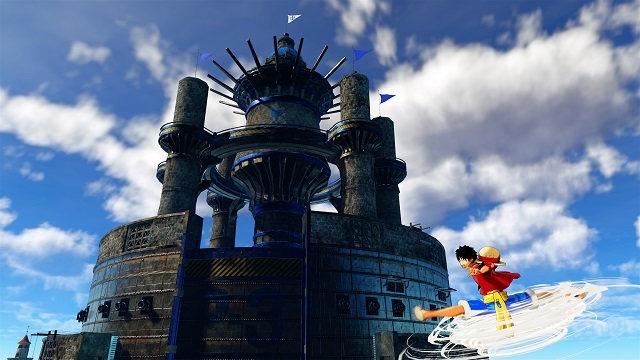 Play as Luffy as you explore the mysterious Jail Island to uncover the secrets of this unique island city, where cultures that should clash actually end up existing together under the bond of island life. Scale skyscrapers and shops using Luffy’s “Gum Gum Devil Fruit” ability and seamlessly jump from building to building, taking in the sights of Jail Island that blend nature and powerful science to create formidable buildings and bars. Discover the story behind the institutions created by the World Government and the Marines, and help Luffy find the reason why they exist. With the special setting and open world of ONE PIECE World Seeker, ONE PIECE fans will experience a truly unique adventure in the ONE PIECE world as they uncover the secrets of Jail Island.